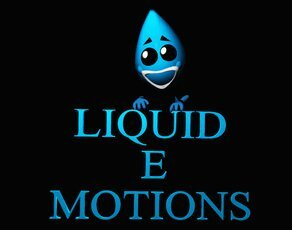 A really nice site, it's sister site is emazinglights.com.... I am an affiliate/promoter for both so you can inbox me for the discount code (this is the link to my profile: http://www.kandipatterns.com/profile/17498-uNIveRsE_jeWsE) The reason I decided to start promoting for them is because I got my first pair of gloves from them... they were custom made and they were my christmas present.. They delivered within 3 days and everything was perfect! I trust them with all my raving needs. Need rave gear? Get lights, clothing, accessories, you name it, at low prices shipped to you fast. Use the code KABOOM to get 10% off your entire order.